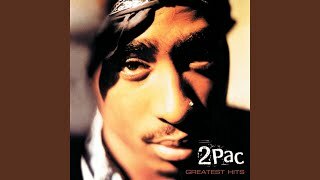 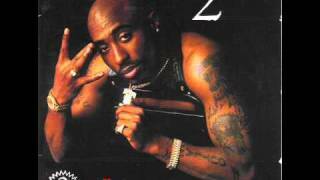 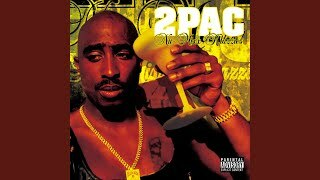 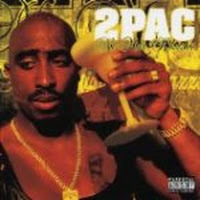 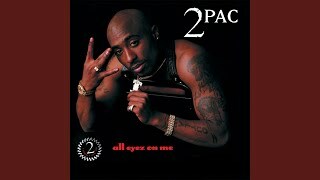 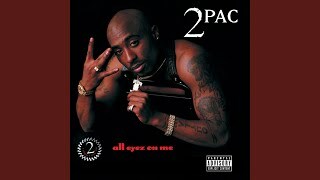 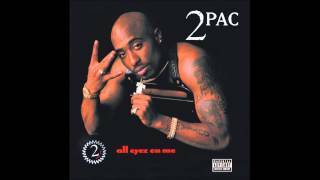 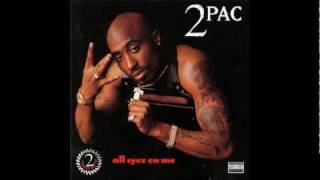 "Heartz Of Men" (2006) on the albums 2Pac- Greatest Hits(1998), Nu-Mixx Klazzics(2003). 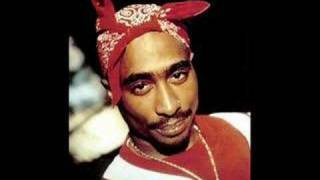 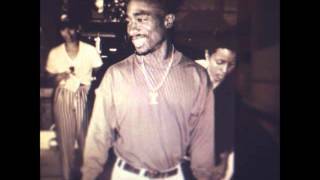 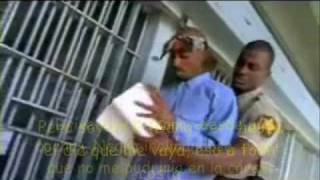 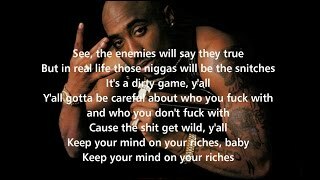 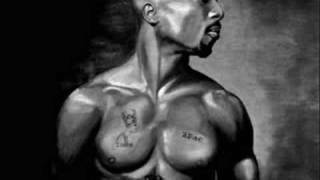 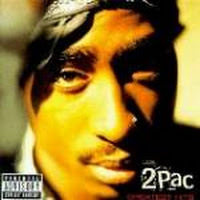 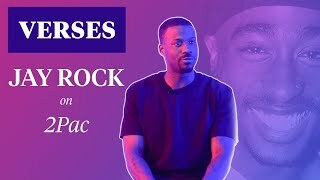 Sáng tác bởi SHAKUR, TUPAC AMARU / NELSON, PRINCE ROGERS / CLINTON, GEORGE JR. / COLLINS, WILLIAM EARL / HASKINS, CLARENCE EUGENE / WORRELL, BERNARD / BLAKE, DAVID MARVIN. 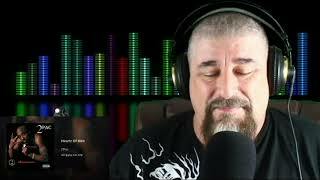 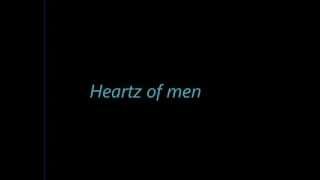 Albums has song "Heartz Of Men"